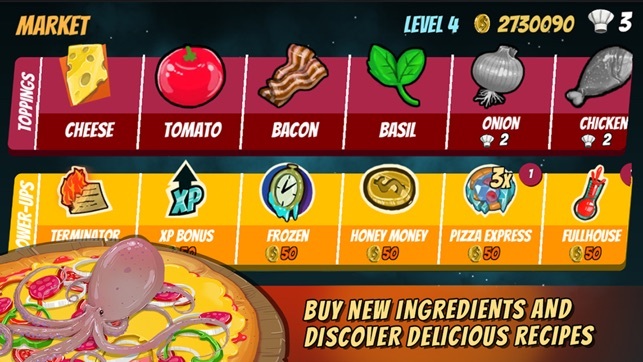 Chester is a young pizzeria chef with a big dream: bake the perfect pizza recipes using the awesome moon's cheese. 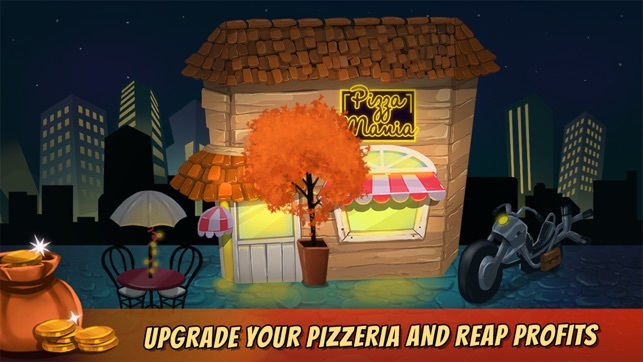 Help chef Chester take care of his grandma old place and build the highest pizzeria ever to reach the ultimate pizza topping. 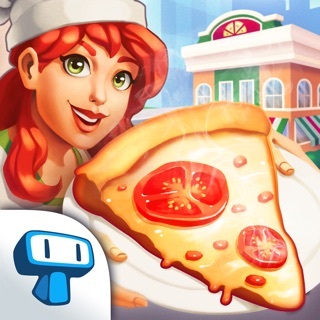 Even great chefs sometimes get strange costumers. 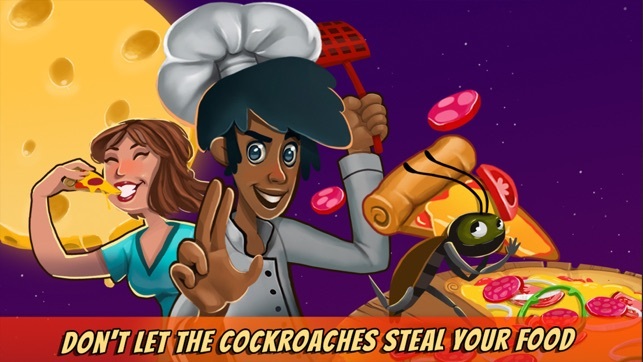 Be ready to serve dinner to vampires, cockroaches, evil critics and more. 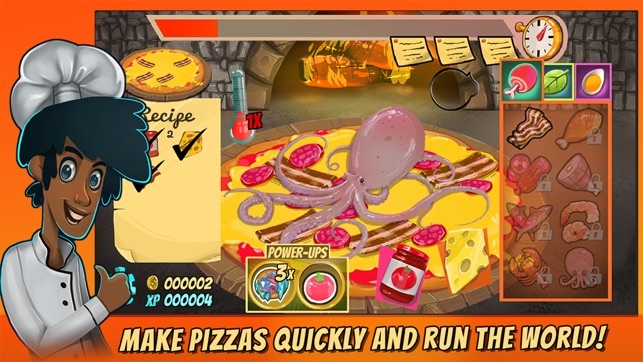 Dash and get rid of small cockroaches that wants to steal your pizza toppings. - Dinner for all. Meet friends and foes along the race to the moon. 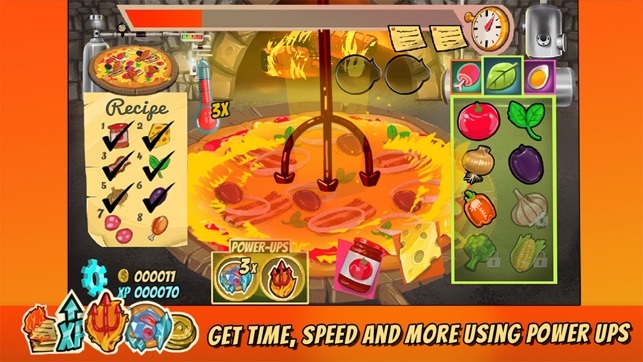 Rush to Pizza Mania, test your skills and make food fast and on time. 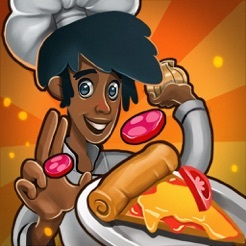 Use the moon's cheese on your recipes and become a legendary chef! 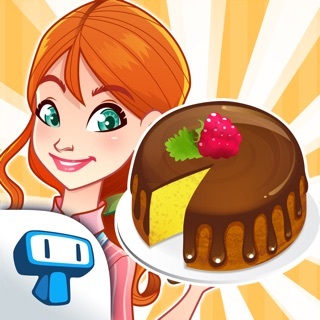 - Prices reduction on some improvements. Players who bought those improvements will have the difference of coins back.